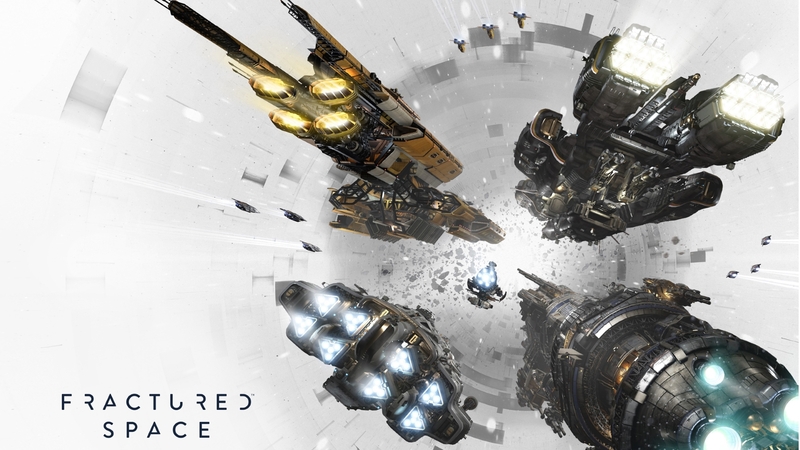 Edge Case Games, developers of the team-based space combat game, Fractured Space, revealed today that the game has entered a new phase of development, adding new exciting features and moving to free to play in preparation for the full launch later this year. The new update, which is live today, enriches the gameplay system with highly anticipated additions to the game. In addition to two new sector maps, two new ships and better game balancing, Fractured Space introduces a Drop System that offers rewards to players for a variety of in-game activities while simultaneously making the method of acquiring new crew members more satisfying. Twenty additional crew members are now available, doubling the number in the game, and Drop Pods that can unlock new crew are earned on a daily basis through the completion of games over the course of each day. New missions will unfold during the game and players will also be awarded with medals for special achievements, giving players new gameplay goals to aim for. Choosing the right ship is easier than ever, thanks to the new Firing Range, where players can test any ship before purchase, together with a completely revamped new tutorial system to introduce new players to the battlefield. Even the wait before matches is improved, with a new space shooting minigame available as the 5v5 teams are assembled online. Fractured Space is a team-based space combat game fought in gigantic capital ships with the intensity of a shooter and the big-picture-thinking of a strategy game. 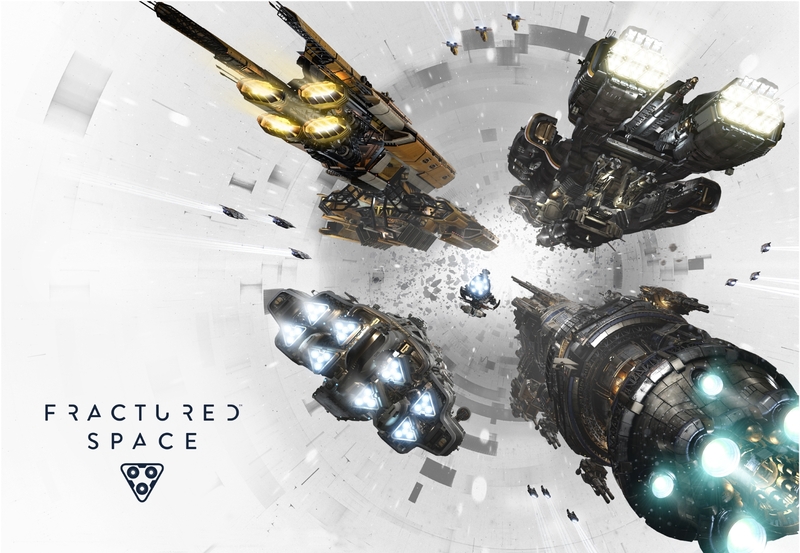 Originally launched on Steam Early Access in November 2014 to critical and commercial success, Fractured Space has attracted over 500,000 players as the game continuously evolves using an open development model where the community is encouraged to talk directly to the development team, highly influencing the development of the final game.